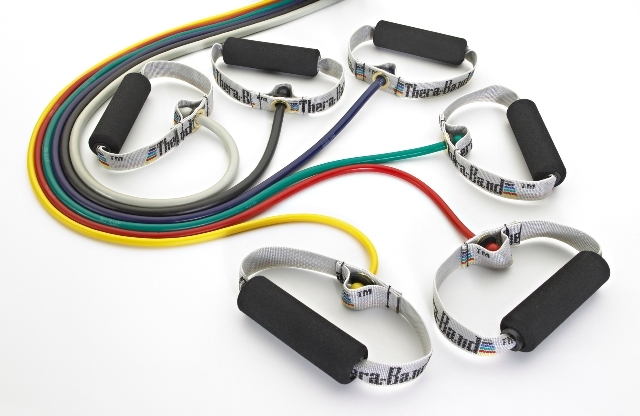 Provides the same resistance, system of progression, and preferred quality as authentic THERA-BAND Resistance Bands and Tubing with the added convenience of attached handles, 48" tubing. 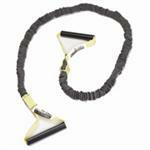 48" Resistance tubing with soft handles -With clamshell retail packaging. Resistance Tubing, 48" long tubing with PVC handles.